Samsung J5 Prime Nougat V7.0 Bypass FRP 2018 Protection Lock Google Account. 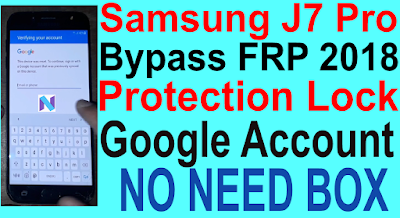 Samsung J5 Prime Bypass FRP 2018 Protection Lock Google Account Required File. 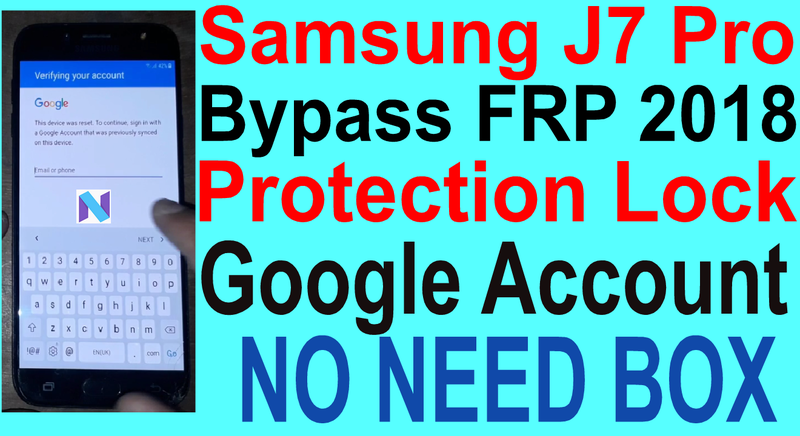 Samsung J5 Prime Bypass FRP 2018 Protection Lock Google Account Method.